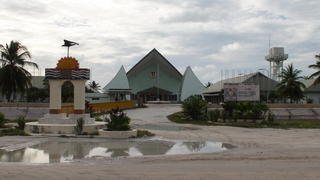 Kiribati is a unitary republic with two levels of government, central and local. The central Government (Maneaba ni Maungatabu) consists of 46 members, led by the President. The local Government consists of 23 elected and appointed councils which is made up of three town (urban) councils and 20 island (rural) councils. The head of state and government is the President (beretitenti). The President is elected from the Members of Parliament (MPs). The President appoints a vice-president, attorney general and up to ten further MPs to form the cabinet. 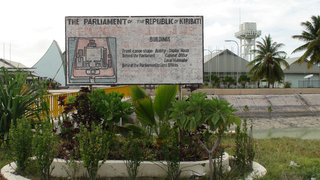 Parliament is known as the House of Assembly (Maneaba ni Maungatabu). It is comprised of 44 elected members, one exofficio member (attorney general) and one nominated member from the Banaban community in Rabi, Fiji Islands. Members of Parliament are elected by the first-past-the-post system to represent a single constituency. Local government is divided into two main island groups: the Gilbert, and Line and Phoenix groups. 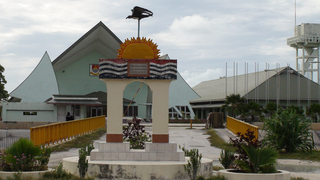 Local government is established on all inhabited islands. It is made up of town (urban) and island (rural) councils. 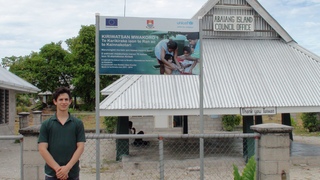 The Minister of Internal and Social Affairs is responsible for overseeing local government policy in Kiribati. The Minister also provides assistance to local councils in drafting by-laws, undertaking internal audits, compiling financial accounts for the Auditor General’s scrutiny, and approving local authority budgets. Local governments are empowered to raise local revenue through by-laws. This forms a much greater proportion of overall revenue for town councils than for island councils. Island councils rely much more on transfers from central government. Local government services include fire protection, early years schooling, social welfare services, primary healthcare, environmental and public sanitation, transport, town planning, local infrastructure, water supply and economic regulation. Sharing of responsibilities for services between local government and central government often results in the local authority taking responsibility for day to day management while the central government provides funding. The 20 Island councils face considerable problems with communication due to the distance from the capital. 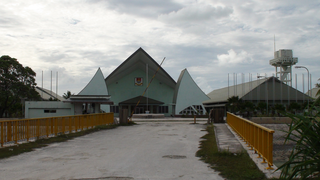 Island councils also struggle to provide the basic infrastructure for which they are responsible. For the Town councils the infrastructure is mostly provided by the central government and this is part of the reason for considerable migration from rural to urban areas. 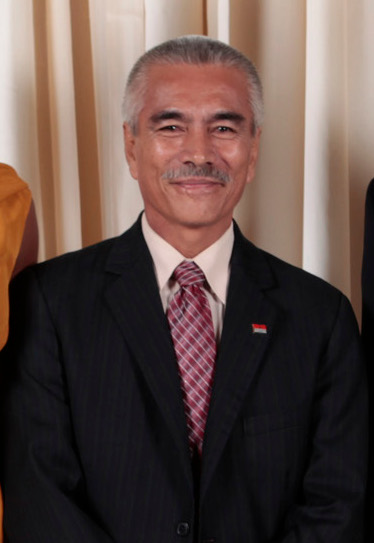 Kiribati has a strong system of traditional authority. The traditional leadership (Unimane) is well respected and can influence the council decision-making to make it more responsive to local people's needs. Local government blends traditional governance with democratic governance as the Unimane have a reserved seat on the council.